HYDRO-GRIP has a very compact and tough design. 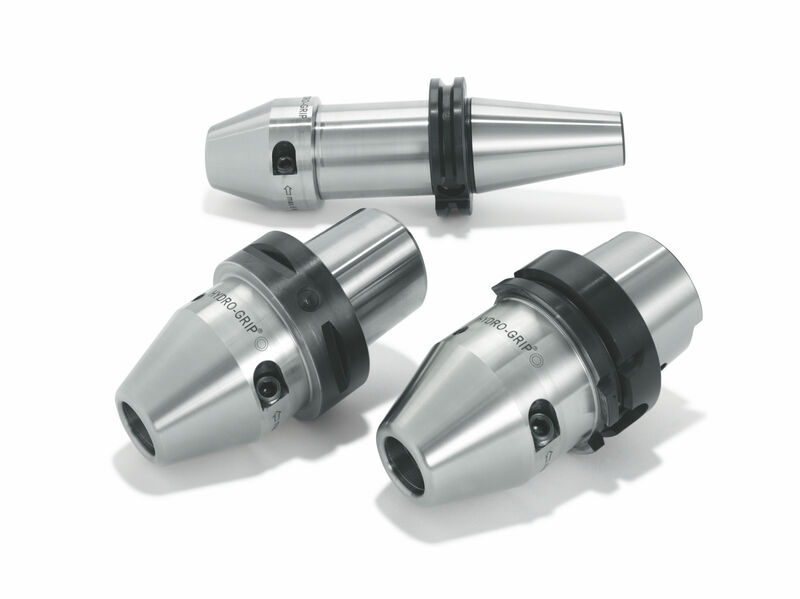 Tool changes are made quickly, easily and with high levels of precision. The high clamping force guarantees a secure clamping of your milling, drilling and reaming tools. 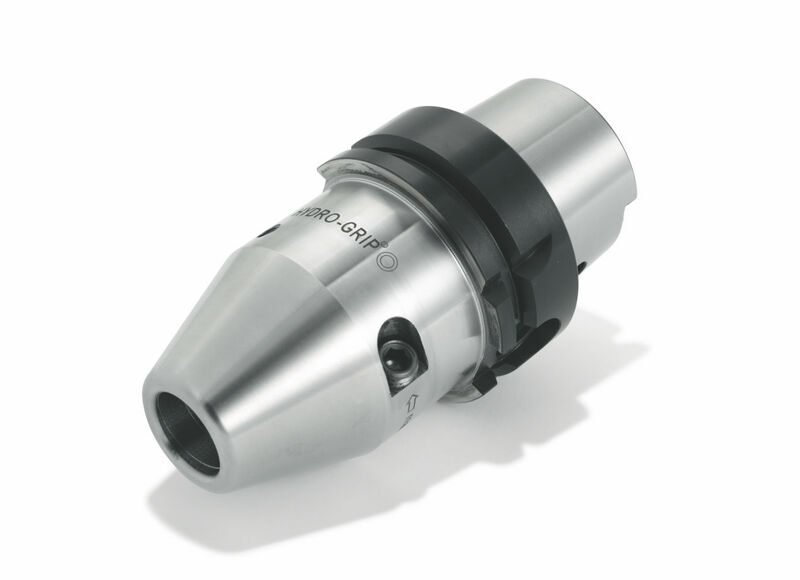 With a minimum tool runout a good surface finish is achieved along with an extended tool life. In addition to our extensive standard range, ETP HYDRO-GRIP can be made to your specific gauge line requirement, using our modular design possibility. Also versions with radial length adjustment available.